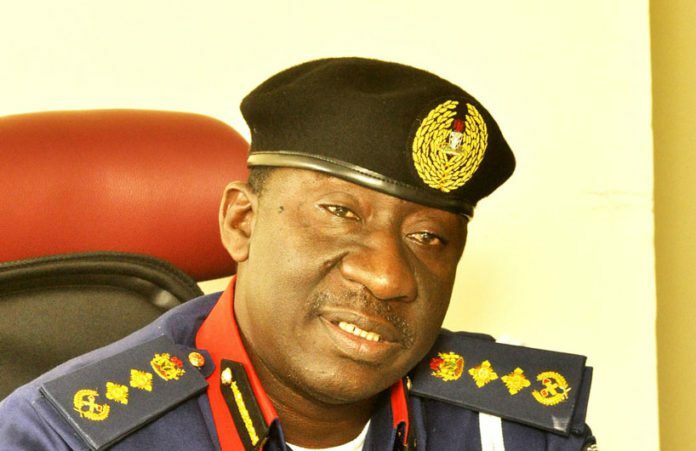 The Commandant General of the Nigeria Security and Civil Defence Corps, Abdullahi Gana Mohammadu, has expressed displeasure over the ugly incident that occurred at one of the beats, where personnel of the Corps were deployed to protect the infrastructure of the Lagos Deep shore, Offshore logistics. Gana said he received the information with a heavy heart, and in view of that he commiserates with the family of the deceased and the injured. Expressing rude shock at the incident despite various warning by Management against such act of negligence and carelessness.